Where is Lumberjack Days & How do I get there? 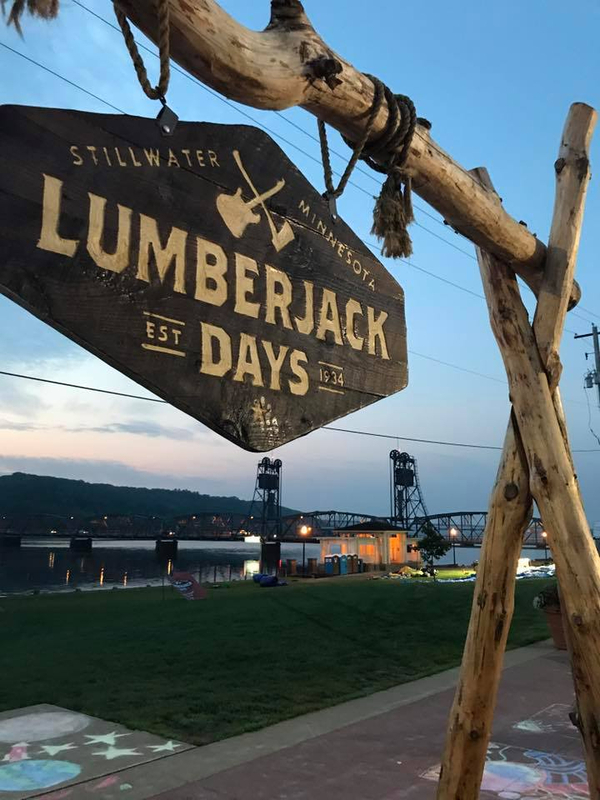 Lumberjack days is an annual event along the shores of the St. Croix river in Minnesota’s historic town of Stillwater. Click here for more details and directions. Does Lumberjack Days cost anything? Lumberjack Days is a community event that costs nothing to attend, however there are certain activities that may cost to participate in. Food and drink is also at your expense. Please consider donating to the event so that we can continue the legacy. Where can I find a parade route map? Yes, there will be plenty of food and drink vendors on site during the entirety of Lumberjack Days. Please check the vendors page for more details. Each year we strive to provide the best local food and entertainment. If you have a locally (Minnesota) produced product or service that you would like to make available to the Lumberjack Days audience, please see the link below. (note: this is a mailing address only. Please no solicitation).